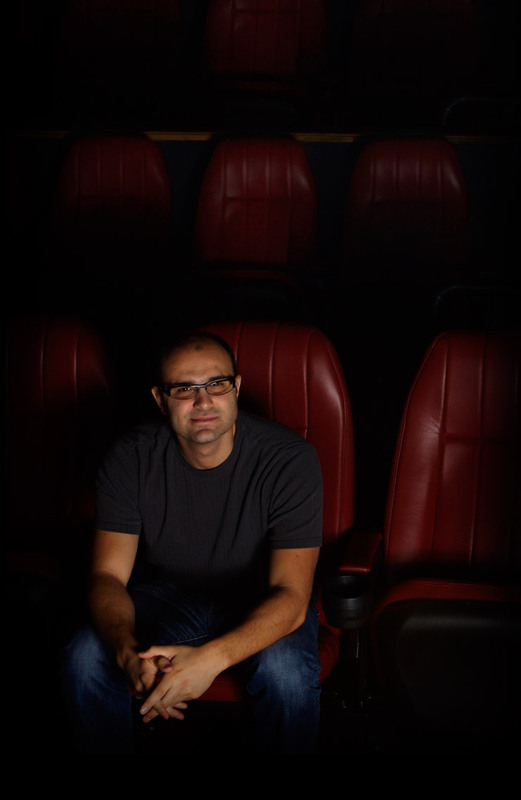 Milton Adamou is a Supervising Digital Colourist and Post Production Executive who lives and works in Los Angeles. What a lovely website Milton…. only to be expected from such a passionate individual as yourself! As usual Norman has it absolutely right! Top work Milton – will be keeping an eye on you from now on! Very informative and entertaining, in perfect proportion. Much like a colorist would create. That is very kind of you to say so Luc. Glad you’re enjoying it! Nice presentation, Milton. Cool project. And did I mention Happy New Year! ?